Earthquake Prediction: 17th November 2018: Mercury and Venus Station strong events coming? 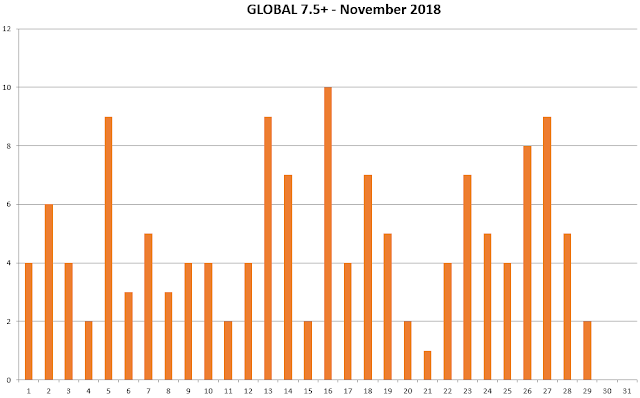 17th November 2018: Mercury and Venus Station strong events coming? A day to watch soon is 17th November, where the planets are shown on the chart above. What is interesting is first Mercury is Station at 13 degrees Sag. 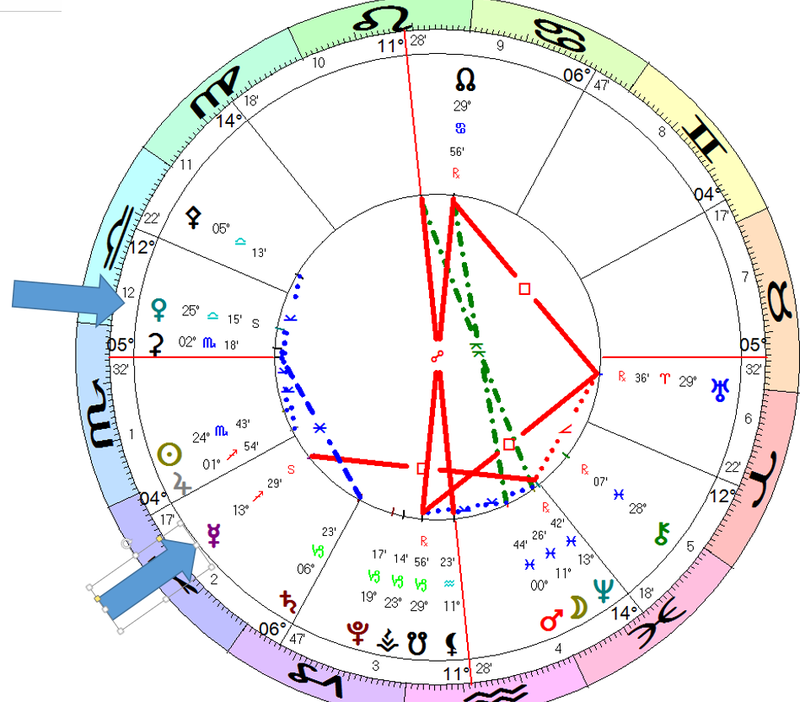 square Neptune triggered by the Moon. The other noteworthy event is Venus Sation at 26 degrees Libra. A few hours later Venus is to be semi sextiled with the Sun on the same day. So we are likely to have two powerful 6R earthquakes on this day. This is supported by out Global calendar which shows a strong peak on 16th and18th so this covers us perfect. You're so intelligent. You recognize thus significantly in the case of this matter, made me in my view believe it from a lot of various angles. Its like men and women don't seem to be fascinated except it's something to accomplish with Girl gaga! Hello, everything is going sound here and ofcourse every one is sharing data, that's genuinely fine, keep up writing.